Have you dyed your hair so many time that you have your hairdresser on speed dial? Did she give you the cold shoulder when you last asked to change your color from that unique orange Ombre that she worked so hard on to that deep blue you had seen on Pinterest? And the first time she dyed your hair, did you see her go faint when she asked what color you wanted and you said, "Umm, all of them"? Well, maybe this seems obvious but have you considered trying wigs? 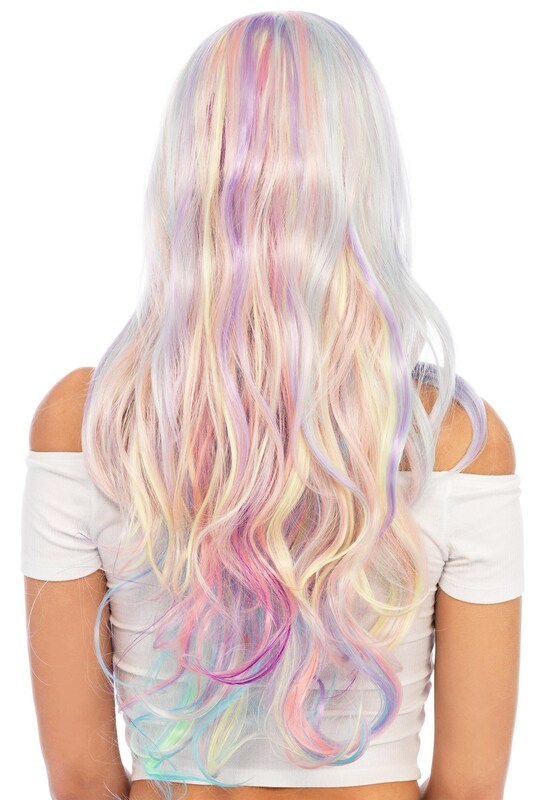 This wig can come as close to your multicolored hair dream as possible. It looks gorgeous flying free and when it's braided it looks like the perfect Pinterest tutorial that you've visited again and again. 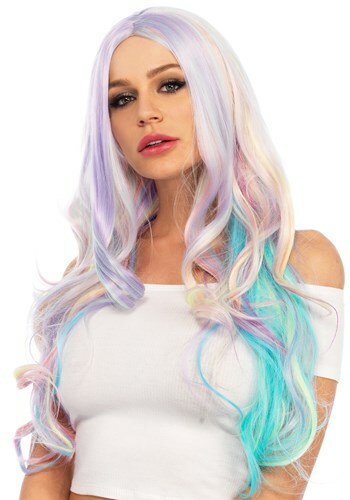 This is a great wig for your magical unicorn costume, a mystical fairy ensemble, and any other colorful costume. 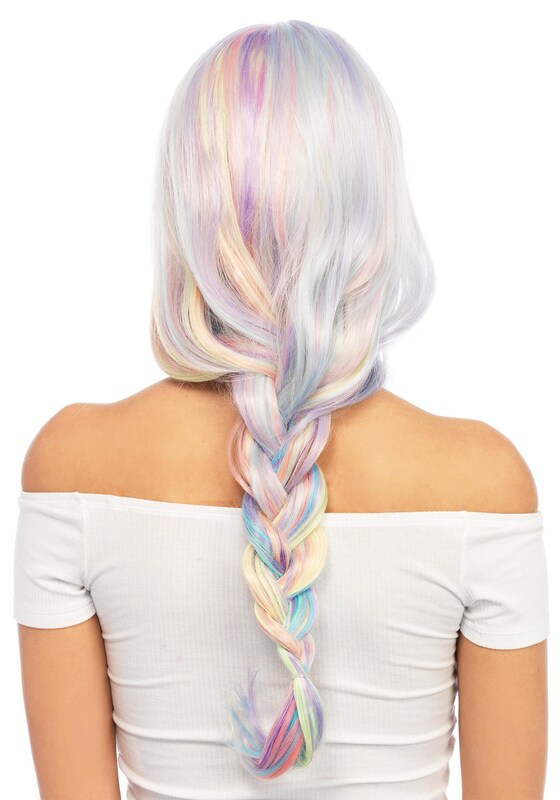 You could even put on this magical do for a night out with the girls. Try this wig on for size, your hairdresser will thank you.